Manufacturer of a wide range of products which include stainless steel 321 grade plate, astm a312 tp 321 plates, uns s32100 plates, stainless steel 321 en 1.4301 plates and jis sus 321 tp plate. 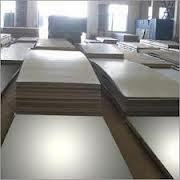 We Aashish Steels are reliable 321 Stainless Steel Plates Exporter, Importer, and Supplier based in India. The 321 Stainless Steel Plates provided by us has resistance to corrosion and abrasion, sturdy composition, and accurate dimensions. 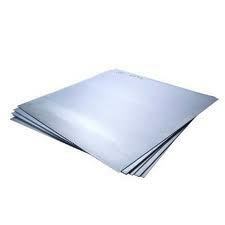 Reckoned for durability and cost effectiveness, the 321 Stainless Steel Plates can be availed from us in different grades. Material 201.202.304.304L. 316.316L. 310.310S. 321.904.904L. Applications Auto or aircraft or construction industry, tableware, furniture, decorationor chemical equipment etc. 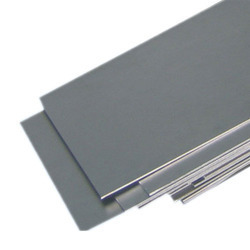 Looking for Stainless Steel 321 Plates ?